1 in. 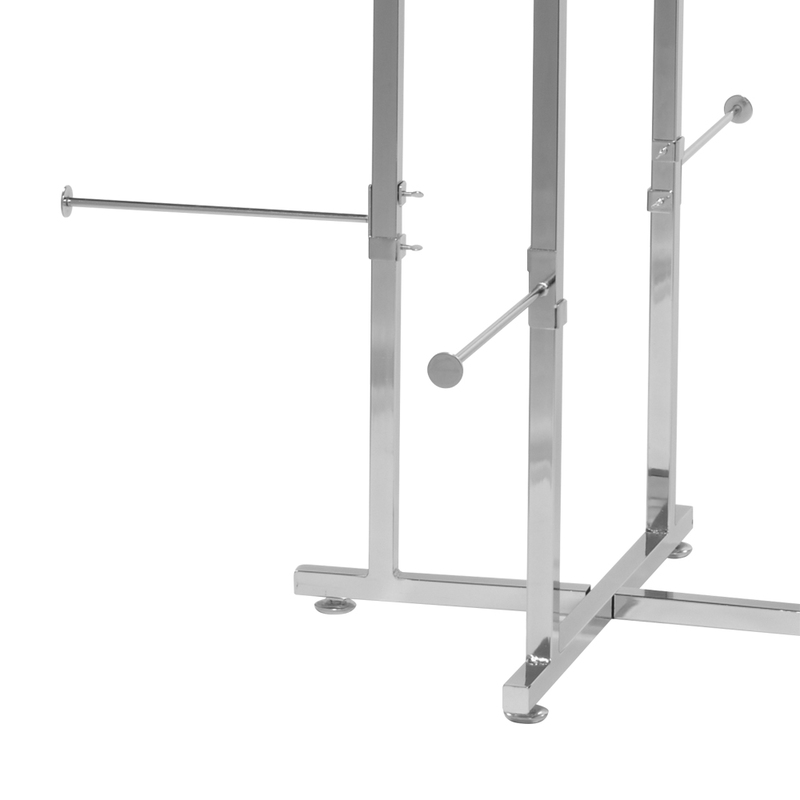 square tubing with twist-on arms for #2857 Specialty Apparel Display Rack. 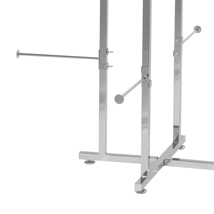 This add-on arm for retail clothing racks measures at 1/2 in. x 7/8 in. x 12 in. For more options, we ask you to take a moment to check out our thorough range of retail clothing racks for sale at Specialty Store Services today.